Find out why you should shop here at Rissy Roo's. Women and girls share their shipping experience as well as pictures of them in their fabulous dresses. 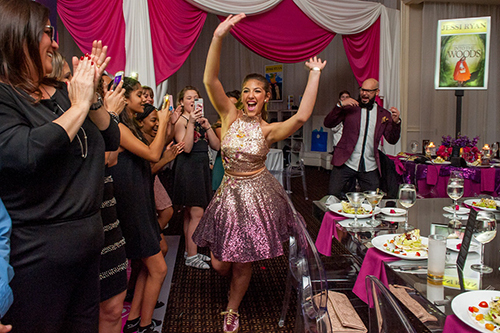 Were you shopping for an 8th grade formal, prom, homecoming, sweet 16, quincenera, bridesmaid dress, mother of the bride dress or just a dress for a night out, share you moments with us! We love hearing from our Roo girls. 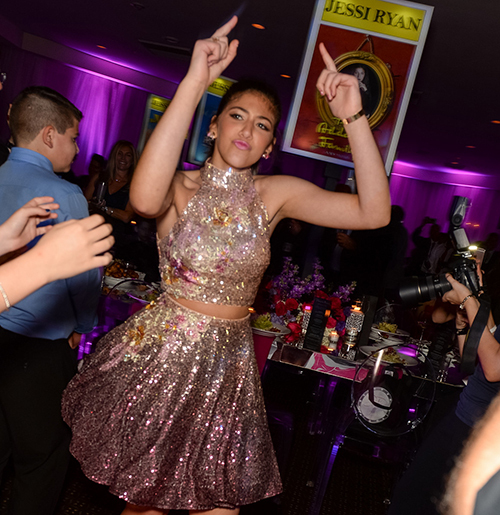 "Thanks for making my baby's prom come to life with this beautiful dress!! We loved it!!... 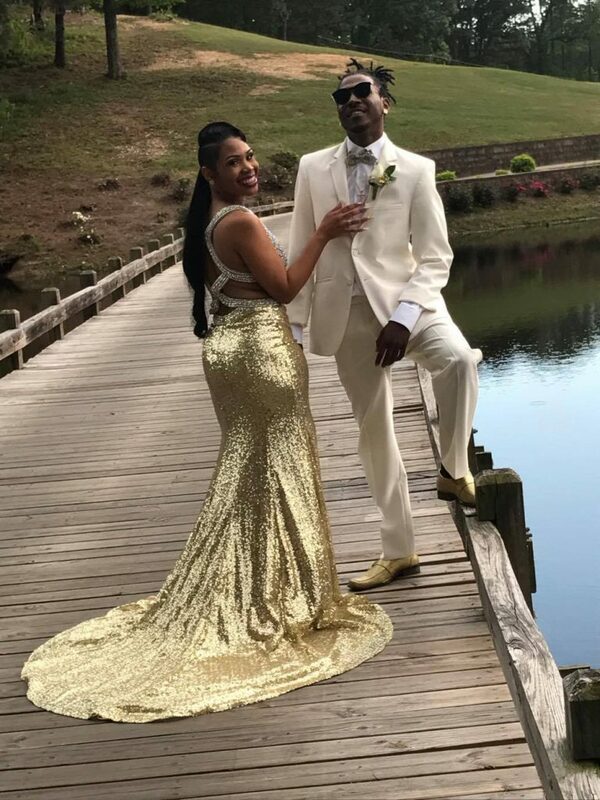 She goes to Vicksburg High School in VIcksburg Mississippi..this was her senior prom." How fierce does Glenisha look? She rocked her prom dress with such style, with bold fuchsia lips, a matching corsage, and elegant black nails. The prom dress that Glenisha chose is Tiffany Designs 46107, a magnificent mermaid gown that has the perfect balance of glam and classic. The beautiful black lace appliqués on this gown are delicately placed over a sheer overlay that makes for such an exquisite look, especially when paired with makeup like Gelnisha chose! While Glenisha chose bold makeup to compliment her dress, she kept the accessories to a minimum in order to let the beautiful lace and jewels on the dress do all of the talking. She finished off her look with gold high heels for just the right amount of added glam. 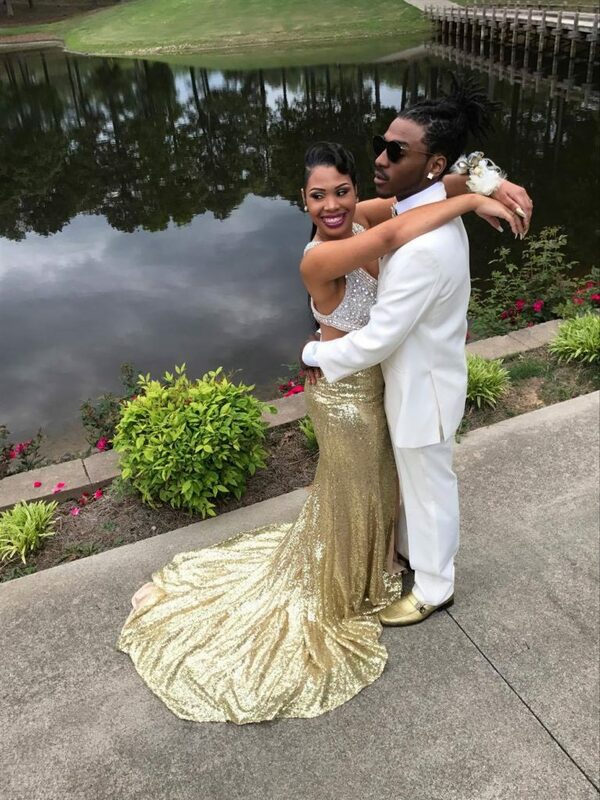 Thank you, Debra and Glenisha, for sharing your prom photo with us! We hope you had a wonderful time at your senior prom, Glenisha, and hope you're excited to graduate in a couple of months! This entry was posted in Testimonials, Prom Dresses and tagged Prom Dresses, tiffany, Prom, Prom dress, testimonial, Prom Dress Testimonial, Prom 2017, Tiffany Designs on April 6, 2017 by Chrissy Roos. Prom 2016 may be long over, but we still have it on our mind because we're still obsessing over all of the gorgeous prom pictures our customers have been sending our way! One of the latest in prom dress testimonials comes from Noelle Dadon and her mom, Yvette. Noelle attend her prom in early June. Yvette posted the picture on Facebook, and Noelle left us such a nice testimonial on our website. 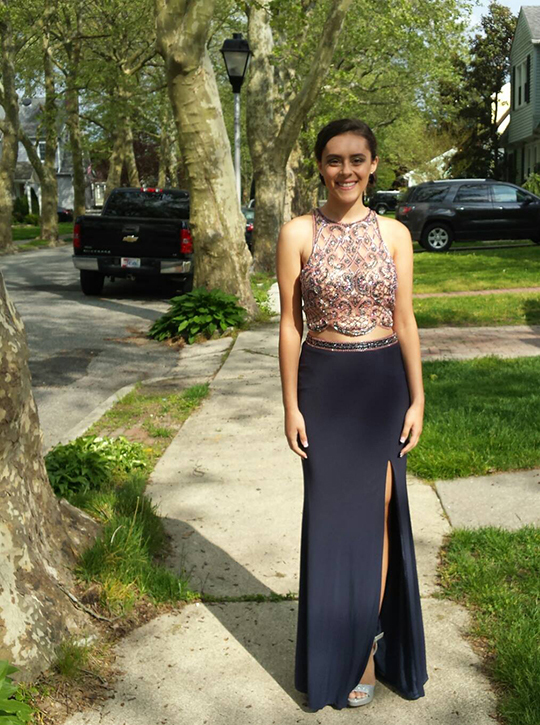 Check out Noelle's gorgeous prom picture below, as well as what both her and her mom had to say about her prom dress. 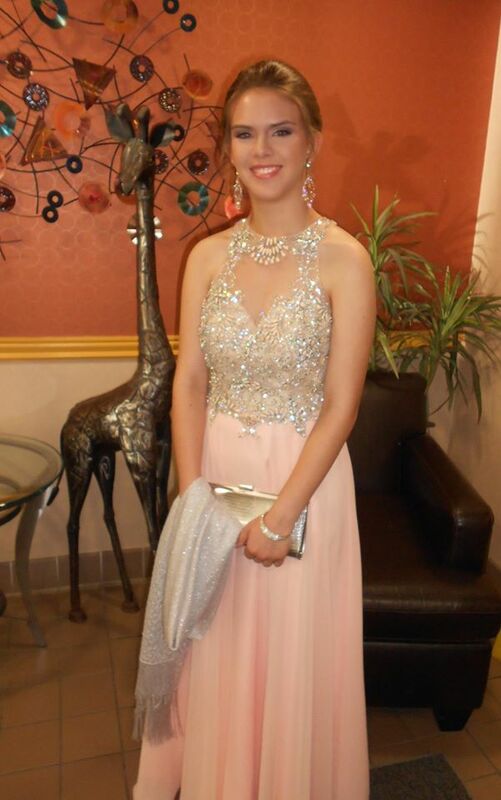 "My daughter Noelle in her gorgeous Blush prom gown on 6/2/16. It was absolutely perfect! The earrings were perfect, too. She got so many compliments! Thank you Rissy Roo's for making this special occasion a magical one. 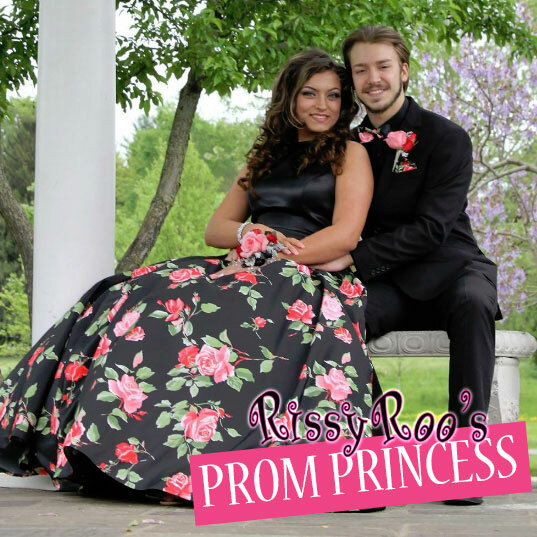 <3"
This entry was posted in Testimonials, Prom Dresses and tagged Prom Dresses, Blush Prom, Prom, Blush Prom Dresses, Blush, Prom dress, testimonial, Prom Dress Testimonial, Prom 2016 on July 12, 2016 by Chrissy Roos. It's finally down to only one 2016 Prom Princess spot left. It was such a hard choice - every single girl looked gorgeous in their prom dress, and we loved all of the testimonials! But, it ultimately came down to only being able to choose one more Prom Princess. So, without further adieu, we're excited to announce that our fifth and final Prom Princess is Kailey Gober! We are obsessed with her gorgeous prom look, in Sherri Hill 50333! 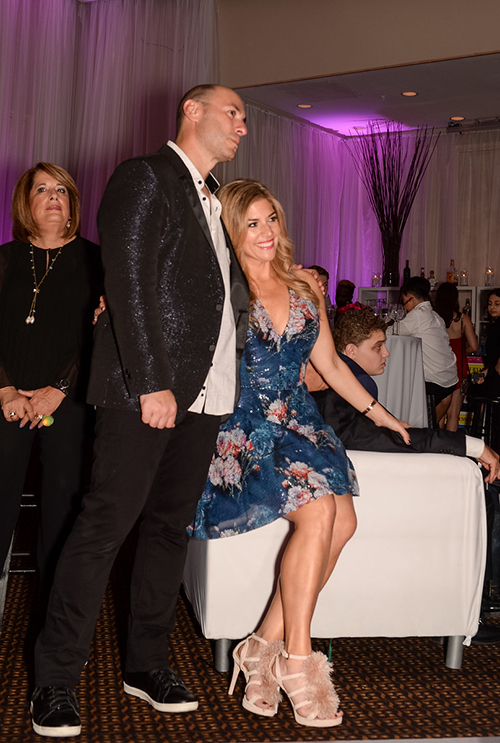 The black dress with pink and red accenting couldn't be more stunning, and we love that her date matched the style of the dress with his suit and boutonniere. Floral perfection! "I can't thank Rissy Roo's enough for finding my perfect gown! I want Sherri Hill and no one in my area carries it! I wanted something totally different from everyone's strictly beaded gowns my school wears. My mom found Rissy Roo's online and emailed the store. Marissa helped her with two dresses and emailed when the one I wanted became available. The ordering was easy, shipping was fast, and the customer service was wonderful. I can't wait to shop for next year's prom! Thank you Rissy Roo's for making my prom perfect!" As a Prom Princess, Kailey won a $50 gift certificate to RissyRoos.com, and she'll also get to compete starting today in the final stage of our contest - to be crowned our 2016 Prom Queen! Everyone can vote for our Prom Queen on our Facebook page from 6/17 - 6/27. 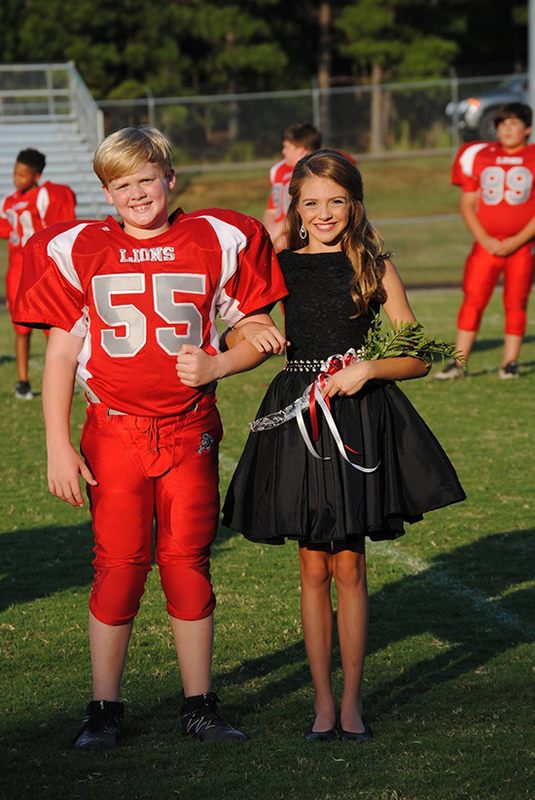 Just visit our "VOTE: 2016 Rissy Roo's Prom Queen Contest" Facebook Photo Album and get voting. The girl with the most "likes" and "loves" on their photo will be announced our Prom Queen on June 28, 2016 and will win a $100 gift certificate to RissyRoos.com! Thank you so much to all who entered our contest, and good luck to our Prom Princesses as they compete to wear our 2016 Prom Queen crown! 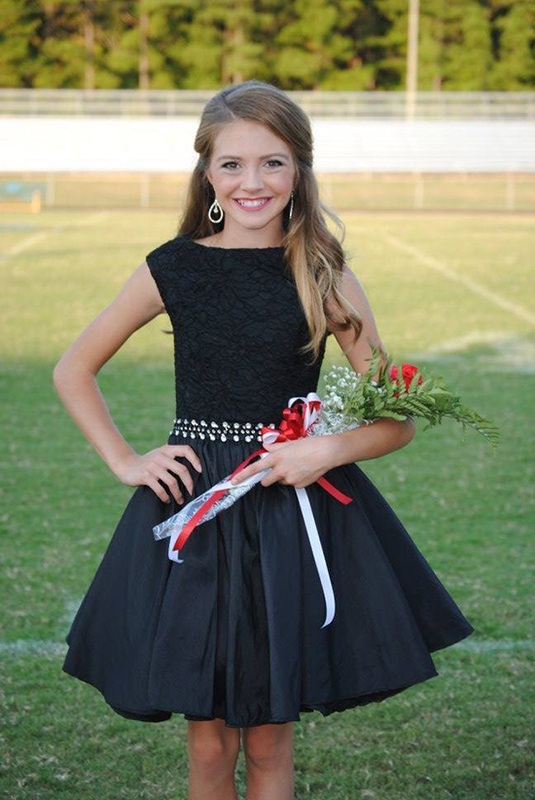 This entry was posted in Testimonials, Contests, Prom Dresses and tagged Prom Dresses, Sherri Hill, Contests, Prom dress, Prom Queen, Contest, Prom Queen Contest, princess, Prom 2016, 2016 Prom Queen on June 17, 2016 by Chrissy Roos. So far our first, Alyssa Torres, and second, Kate Lannon, 2016 Prom Princesses have been announced, and on Friday, June 3rd, it was time to choose our third prom princess for our 2016 Prom Queen Contest. 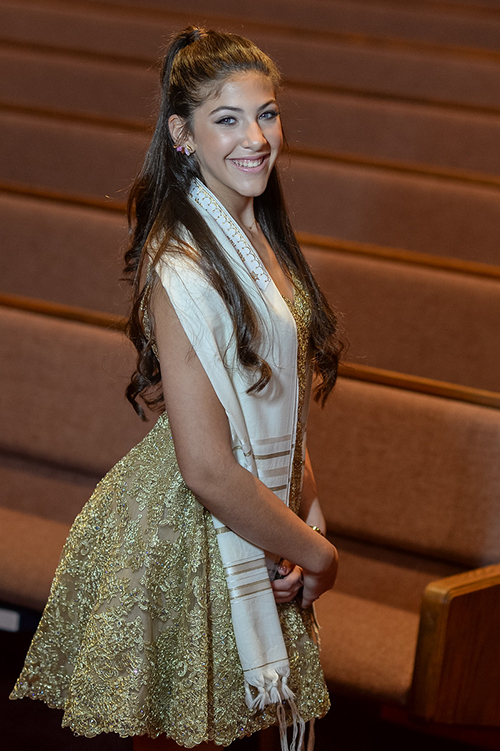 We're excited to announce that our third Prom Princess is Raquel Rothstein! Raquel looked so stunning in her dress, Faviana 7573, a black jersey gown with stand-out white accents. We loved how she topped her look off with red lipstick and a red bouquet. It was a perfect classic look combining colors red, white, and black, with the design of her gown giving the colors a modern twist. "Going into Rissy's for the first time to look for my prom dress, I was both nervous and excited. The staff made it the best experience while shopping for my dress. They were fun and excited for me. The minute I tried on this dress, I knew it was the one. This dress was perfect for me. I can't thank the staff of Rissy Roo's enough for making prom the best night of my life!" 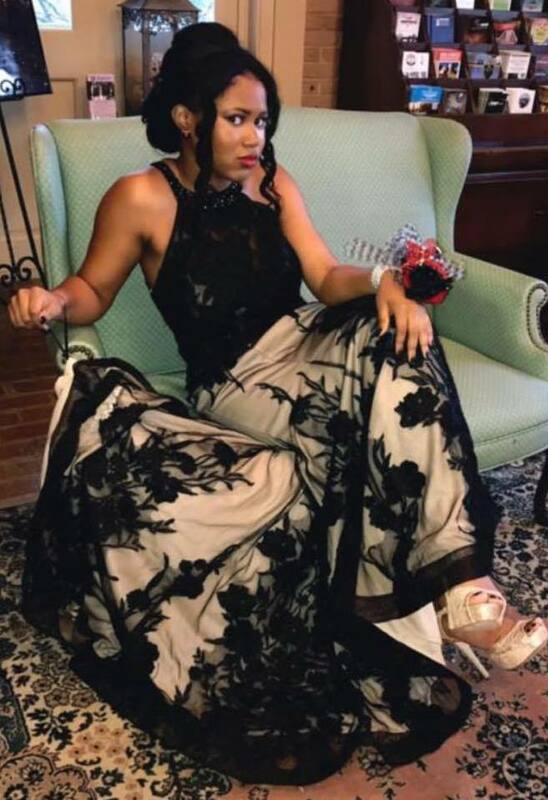 As a Prom Princess, Raquel won a $50 gift certificate to RissyRoos.com, and she'll also get to compete starting June 17th in the final stage of our contest - to be crowned our 2016 Prom Queen! There are two Prom Princess spots left, which will be picked this coming Friday and the following Friday, so keep a look-out! You'll be able to start voting on the Prom Queen on our Facebook page starting on June 17, 2016. 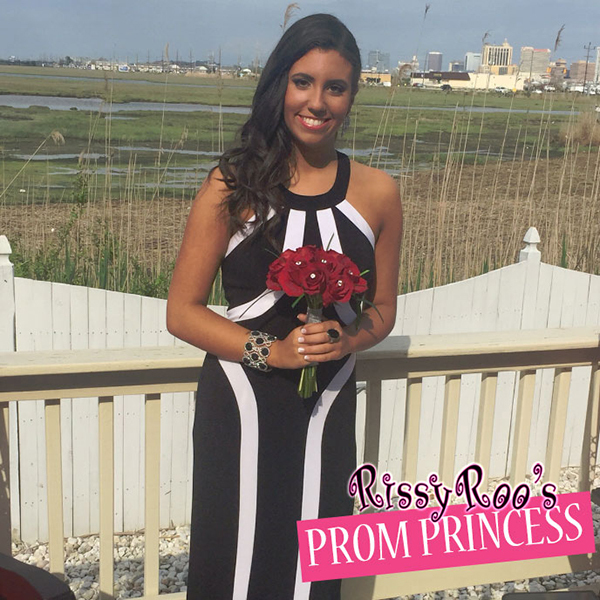 The Prom Queen will win a $100 gift certificate to Rissy Roo's. If you purchased a Rissy Roo's prom dress this year, there's still time to enter for one of the final two Prom Princess spots. Just head over to our 2016 Prom Queen Contest page for more information on the contest and how to enter. This entry was posted in Testimonials, Contests, Prom Dresses and tagged Prom Dresses, La Femme, Prom, Contests, Prom dress, testimonial, Prom Queen, Contest, Prom Dress Testimonial, Prom Queen Contest, Prom 2016, 2016 Prom Queen on June 6, 2016 by Chrissy Roos.